- It should be an original Manuscripts that has never been published. - Arabic, English, French Manuscripts are accepted however a one page abstract in English should be submitted if the Manuscripts is written in Arabic. 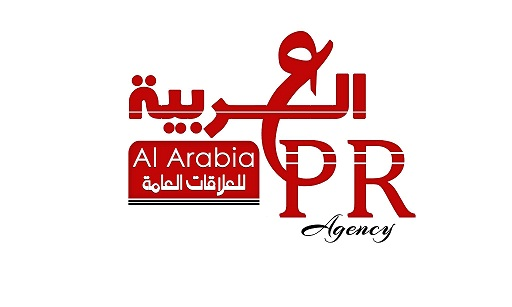 - The submitted Manuscripts should be in the fields of public relations and integrated marketing communications. - The submitted scientific Manuscripts are subject to refereeing unless they have been evaluated by scientific committees and boards at recognized authorities or they were part of an accepted academic thesis. - The correct scientific bases of writing scientific research should be considered. It should be typed, in Simplified Arabic, 14 points font for the main text. The main and sub titles, in Bold letters. English Manuscripts should be written in Times New Roman. - References are mentioned at the end of the Manuscripts in a sequential manner. - References are monitored at the end of research, according to the methodology of scientific sequential manner and in accordance with the reference signal to the board in a way that APA Search of America. - The author should present a printed copy and an electronic copy of his manuscript on a CD written in Word format with his/her CV. - In case of accepting the publication of the manuscript in the journal, the author will be informed officially by a letter. But in case of refusing, the author will be informed officially by a letter and part of the research publication fees will be sent back to him soon. - If the manuscript required simple modifications, the author should resent the manuscript with the new modifications during one week after the receipt the modification notes, and if the author is late, the manuscript will be delayed to the upcoming issue, but if there are thorough modifications in the manuscript, the author should send them after 15 days. - The refereed & publication fees of the research for the Egyptians are: 2000 L.E. and for the Expatriate Egyptians and the Foreigners are: 500 $. with 50% discount for Masters and PhD students. - If the referring committee refused and approved the disqualification of publishing the manuscript, an amount of 1000 L.E. will be reimbursed for the Egyptian authors and 250 $ for the Expatriate Egyptians and the Foreigners. - The manuscript does not exceed 35 pages of A4 size. 20 L.E. will be paid for an extra page for the Egyptians and 5 $ for Expatriate Egyptians and the Foreigners authors. 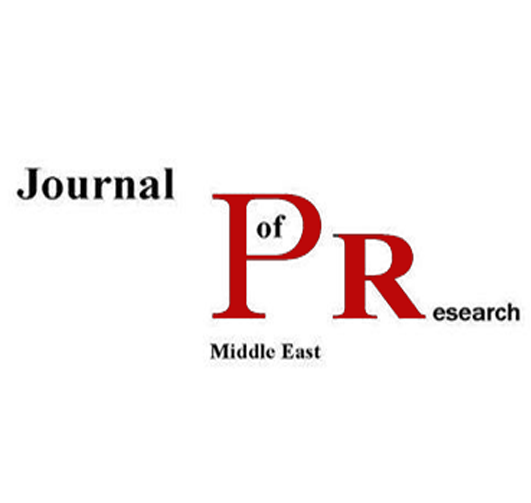 - A special 10 % discount of the publication fees will be offered to the Egyptians and the Foreign members of the Fellowship of the Egyptian Public Relations Association for any number of times during the year. - Three copies of the journal and three Extracted pieces from the author's manuscript after the publication. - The fees of publishing the scientific abstract of (Master's Degree) are: 250 L.E. for the Egyptians and 150 $ for the Foreigners. - The fees of publishing the scientific abstract of (Doctorate Degree) are: 350 L.E. for the Egyptians and 180 $ for the Foreigners. 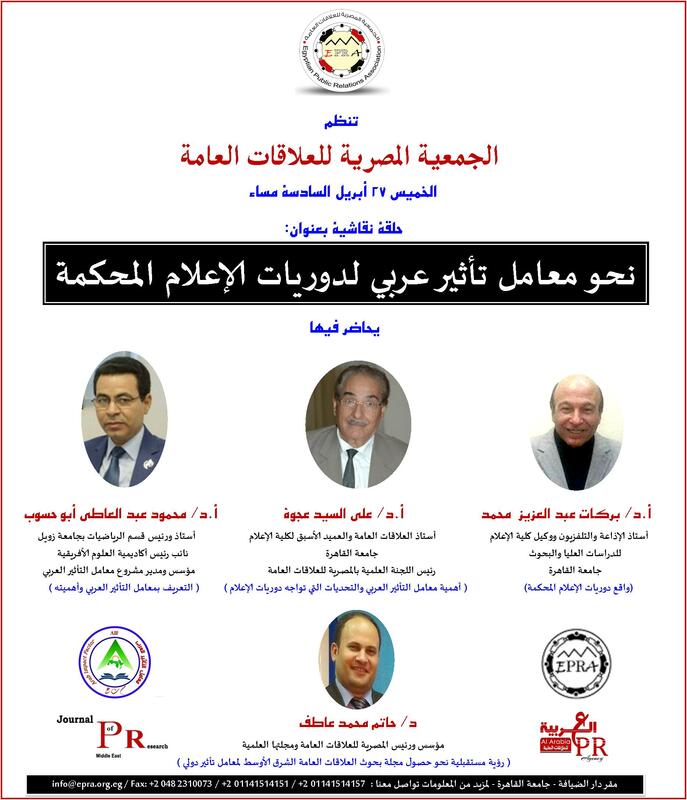 As the abstract do not exceed 8 pages and a 10 % discount is offered to the members of the Egyptian Public Relations Association. Three copies of the journal will be sent to the author's address. - Publishing a book offer costs LE 700 for the Egyptians and 300 $US for foreigners. 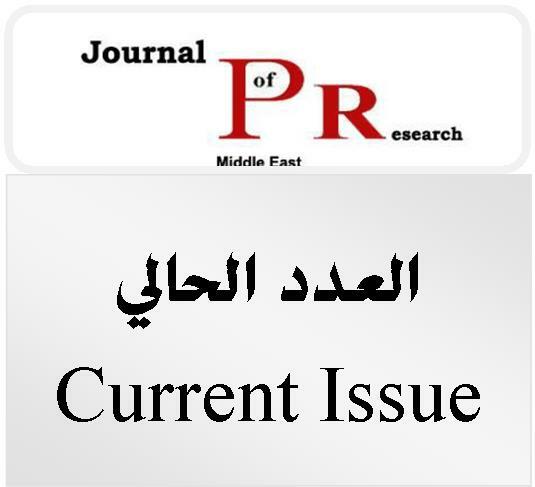 - Three copies of the journal are sent to the author of the book after the publication to his/her address. 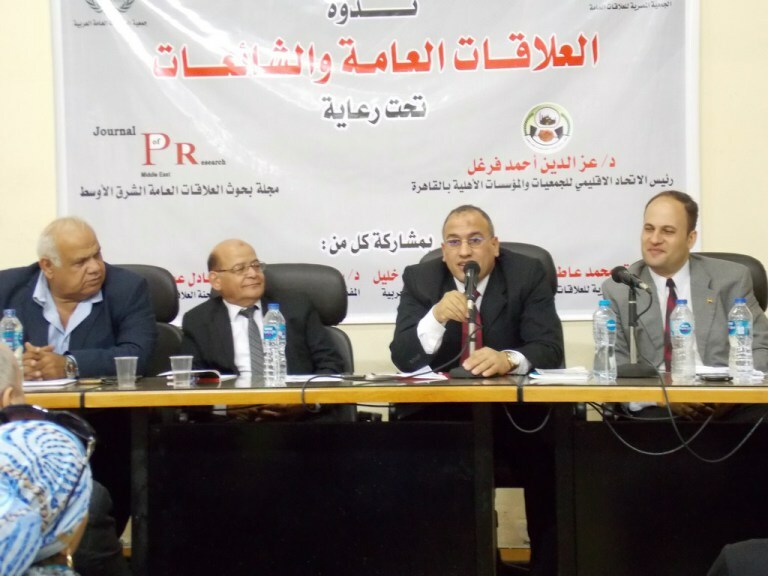 And a 10% discount is offered to the members of the Egyptian Public Relations Association. - For publishing offers of workshops organization and seminars, inside Egypt LE 600 and outside Egypt U.S. $ 350 without a limit to the number of pages. - The fees of the presentation of the International Conferences inside Egypt: 850 L.E. and outside Egypt: 450 $ without a limitation of the number of pages. 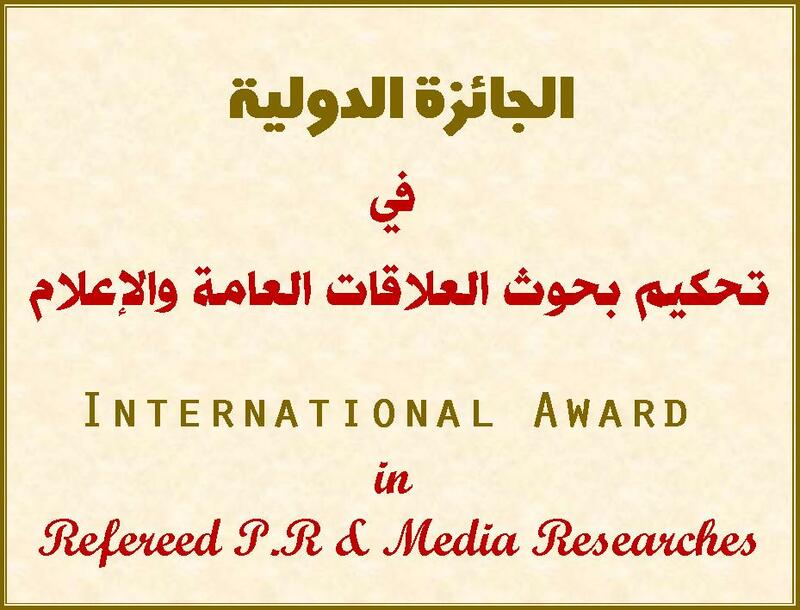 - All the research results and opinions express the opinions of the authors of the presented research papers not the opinions of the Egyptian Association for Public Relations. - Submissions will be sent to the chairman of the Journal. Arab Republic of Egypt, Gizza, El-Dokki, Bein El-Sarayat, 2 Ahmed El-zayat Street. And also to the Association email: jprr@epra.org.eg, after paying the publishing fees and sending a copy of the receipt.